Reduces skin irritation with continued use. 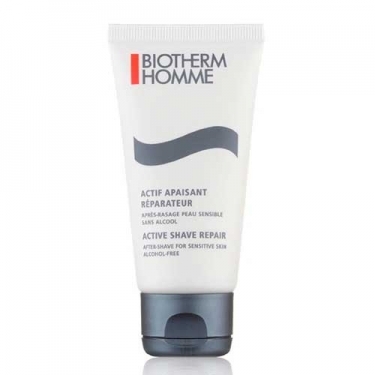 Actif Apaisant Reparateur is a soothing repair balm for sensitive just-shaved skin. 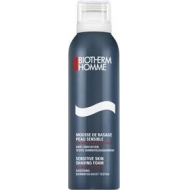 Specially developed for irritated skins, with its soothing agents helps repair and calm burning sensation. Relieves skin and reduces irritation day after day. Alcohol-free. Use everyday after your shaving routine.